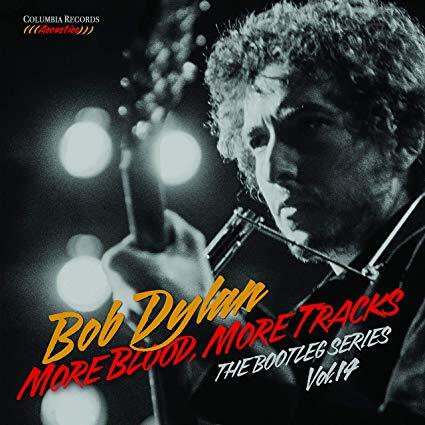 Many fans of Dylan (not me) feel that Blood on the Tracks originally released in 1974 was his greatest work. My favorite is Blonde on Blonde from 1966. This 6 CD set to be released on November 2 includes alternative versions of the songs and a hardcover book. I just ordered the boxed set on Amazon.com so I'll receive it on the release date. I am disappointed that there have not been any new Dylan compositions released since 2012.